Oldtimer picture gallery. Trucks. RAF. 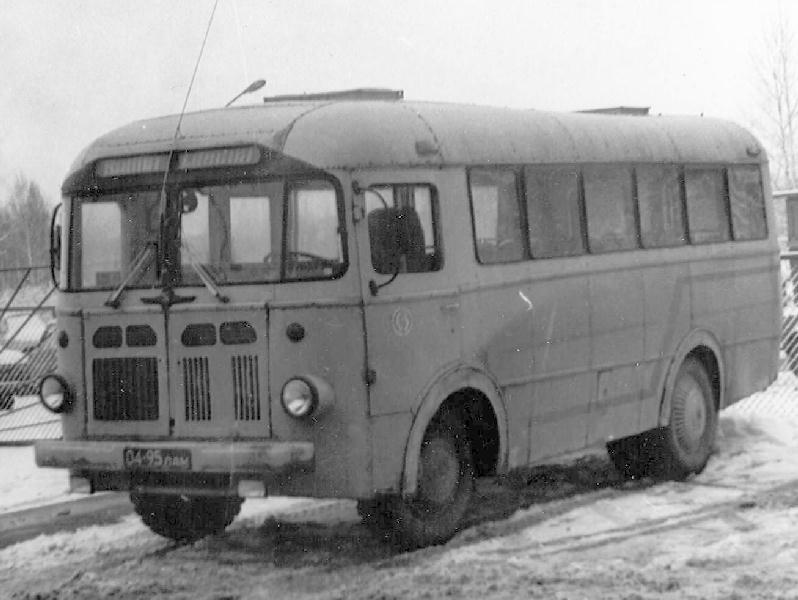 Rigas Autobusu Fabrika, Jelgava, Latvia, USSR. 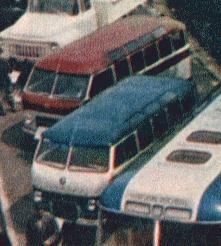 RAF-251, ?1958-?, GAZ-51 based 22(29 - common)-pass. 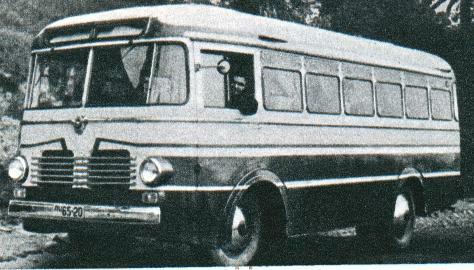 bus, 57k courtesy of Dmitry Gvozdev, Kiev. 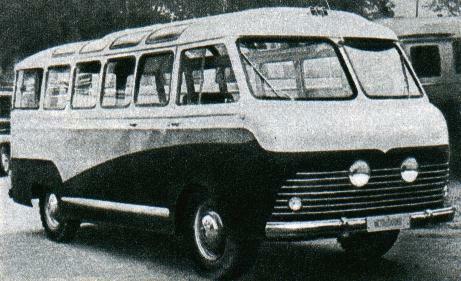 RAF-08, 1957, 8-passenger prototype bus, 13k image with RAF-10 on the background. Thanks for help to Maris Gutmanis, Riga. If you are model collector, you can buy Soviet vehicles models from Peresvet. Last updated 6 II 1999.